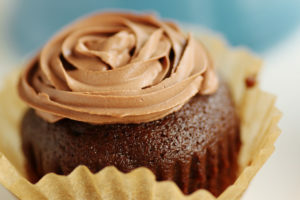 Satisfy your inner sweet tooth with some vegan treats made by CAA’s very own baker-activists, or as we like to call them, “baketivists.” Our baked goods will show the world how tasty nondairy and egg-free baking can be, and all the funds raised will support our work advocating for farmed animals. Buy a sweet for your sweetie or for yourself. These goodies make the perfect belated Valentine’s Day treat! Use the Facebook event page to invite your friends!